On the eve of the World Wetlands Day, the MoU relating to cooperation on wetland conservation and wise use in Russia was signed by Wetlands International CEO Jane Madgwick and Russian Minister of Environment Sergey Donskoy. Wetlands International has a long history of successful cooperation with environmental agencies of the Russian Federation dating back to 1959. 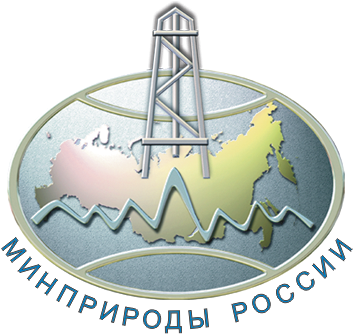 In February 1997, a Wetlands International office was established in Moscow, which is currently hosted by WWF Russia. Since 1997, Wetlands International Russia has implemented over 20 wetland conservation oriented projects. These projects focused on a national wetland inventory, support to wetland strategy development, promotion of inter-sectoral cooperation in wetland conservation and wise use, support to expert networks for the conservation of wetlands and their biodiversity, and promotion of conservation conventions, in particular the Ramsar Convention on Wetlands. At present, the office takes an active part in the implementation of Project “Restoring Peatlands in Russia – for fire prevention and climate change mitigation”, which is financed under the International Climate Initiative by the German Federal Ministry for the Environment, Nature Conservation, Building and Nuclear Safety through the KfW German Development Bank, and implemented by Wetlands International in partnership with the Institute of Forest Science, Russian Academy of Sciences, the Michael Succow Foundation and the Institute of Botany and Landscape Biology, Greifswald University in cooperation with the Ministry of Natural Resources and Environment of the Russian Federation and the Moscow Oblast Government. 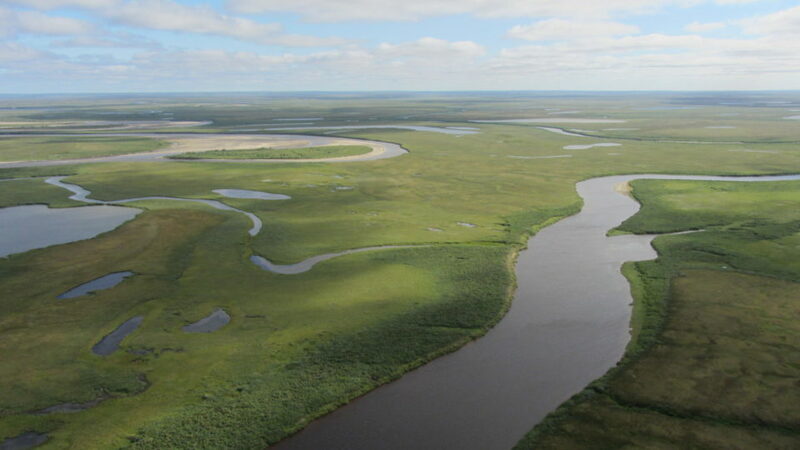 We believe that the enhancement of formal cooperation between the Ministry of Natural Resources and Environment of the Russian Federation and Wetlands International will be beneficial for the conservation and wise use of wetlands in Russia.